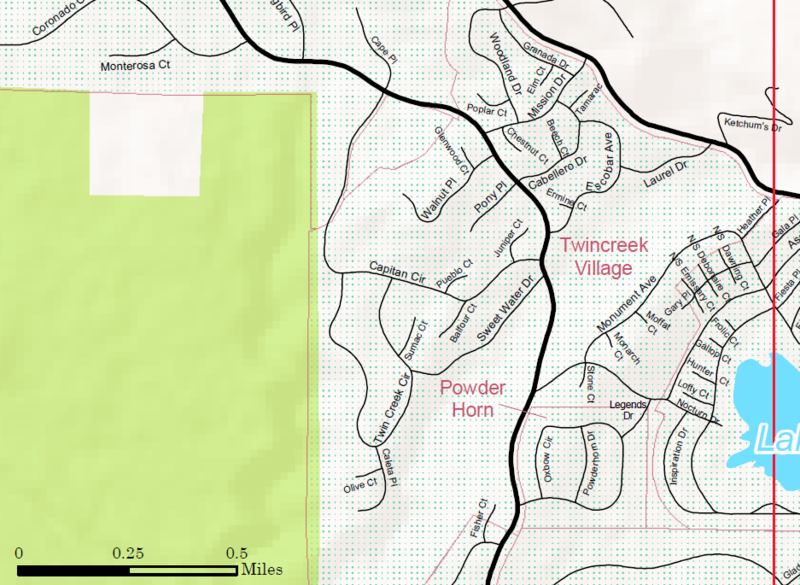 Twin Creek Village is one of Pagosa’s most popular neighborhoods. It is centrally located but parts of it are heavily wooded giving you much more privacy and seclusion. The west side of the neighborhood is adjacent to the Martinez Canyon, a great local hiking area full of wildflowers in the summer. The canyon leads into vast areas of the San Juan National Forest.